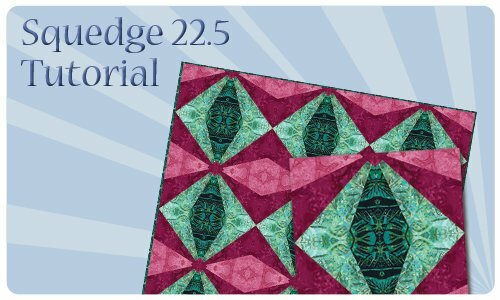 Click below to download the pattern! 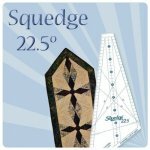 Be sure your 22.5 degree Squedge makes a 16" block. 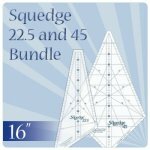 Not intended for the smaller 12" and 8" Squedge 22.5/45 tool sets. 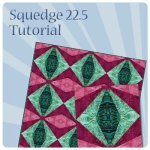 Free pattern plus a tutorial to give you all the information to design your own original Squedge 22.5 quilts!